In case you’re still heavily playing Call of Duty: WWII, Sledgehammer Games hasn’t forgotten about you at all! The studio has announced that the COD WW2 Winter Siege event is coming back this year! It should be live now and will last until January 1, 2019! Aside from new playlists, there’s going to be the Winter Siege Collections and more. 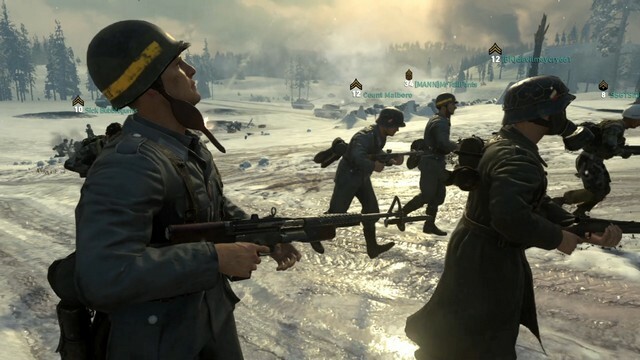 Again, this COD WW2 Winter Siege event should be live now, so go make sure to partake in the winter shootbang fun.